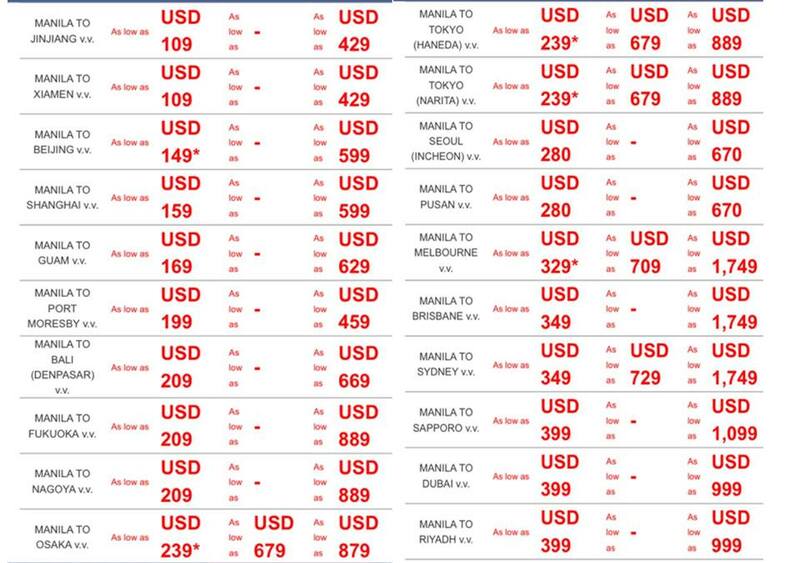 Philippine Airlines' Year End Party + Seat Sale!! Last night, The Philippine Airlines hosted a Year End Party at Charley's bar, Quest Hotel in Clark with a Summer theme. We were asked to wear our breeziest summer attire to get ready for summer! 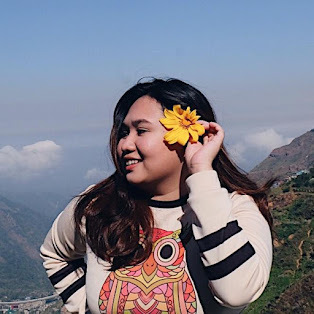 And yes, Philippine Airlines gave us a chance to get a round trip tickets (domestic and international flights) so that we can spend our summer vacation by visiting our dream travel destinations!! 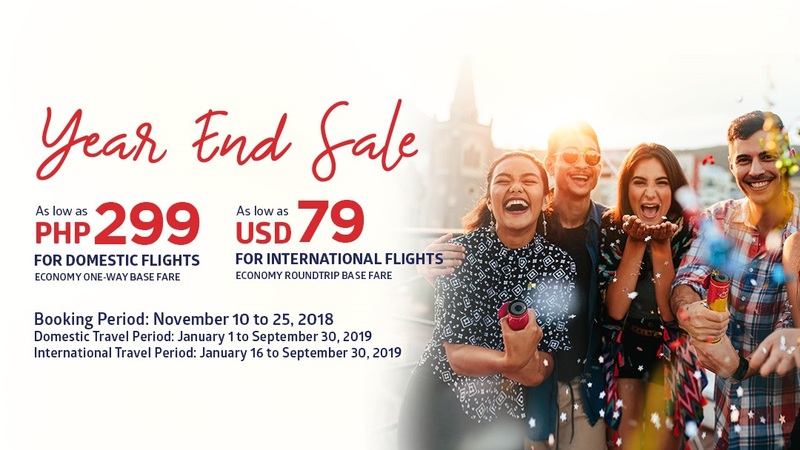 Year end celebration means we can start our 2019 adventures because Philippine Airlines will have a Year End Sale from today, November 10 to 25, 2018! 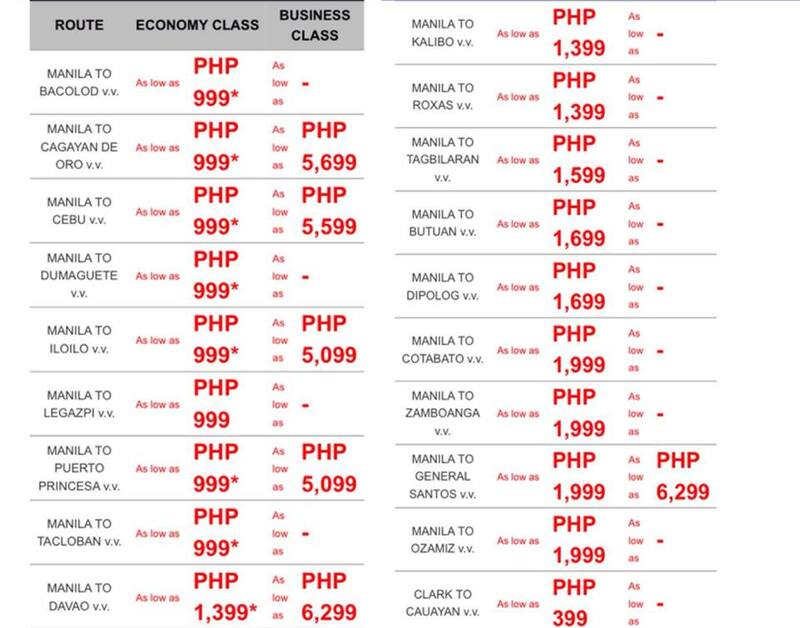 Travel period for domestic flights is from January 1 to September 30, 2019. Travel period for international flights is from January 16 to September 30, 2019. Booking a seat sale is like going to a war. 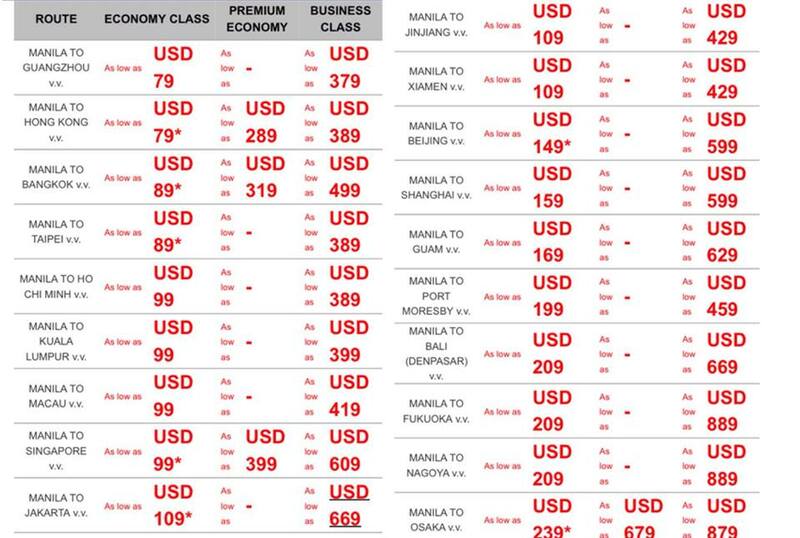 So, make sure you'll be one of the lucky people who will be able to score the cheapest flight! 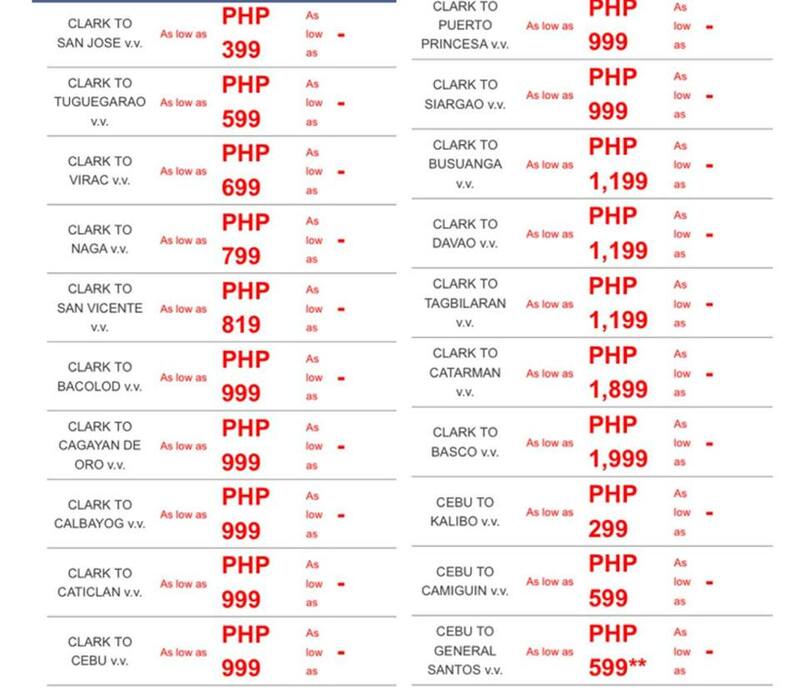 Download the App or you can visit their website: www.philippineairlines.com for more details. Yesterday was 11-11. It means lot of sales were scattered including seat sales. 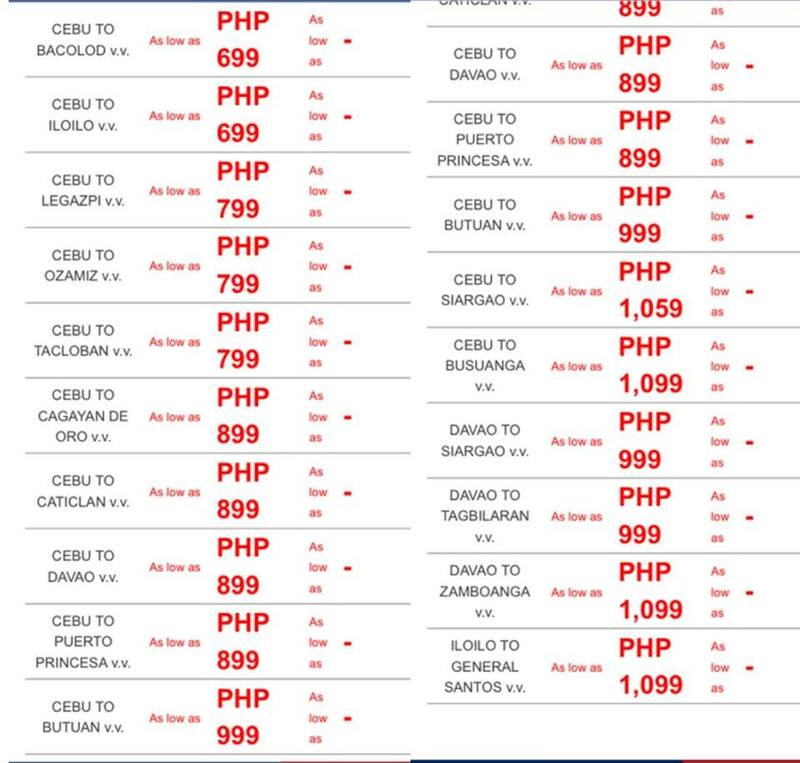 Unfortunately, I didn't booked any flights from any airlines because "petsa de peligro". Huhu. Hopefully, next seat sale, I'll get one. I admire those who are diligent to wait for these deals. How many flights have you purchased? I'd been seeing about PAL's yearend party in my feed! Looks fun. I'd only been on PAL once and my experience was great. Will book them again, no doubt. My goodness! 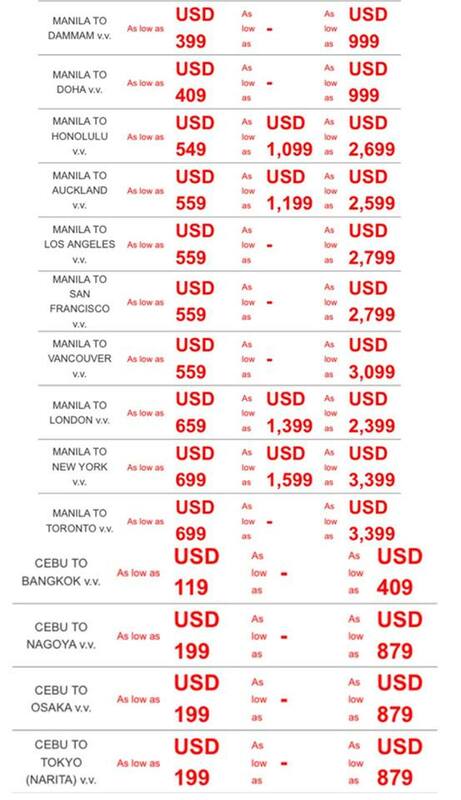 Buti nabasa ko to before November 25. Thanks for the heads up. Magbook na ko ng flights for next year hihi! This is a cool deal with PAL. I am a frequent PAL flyer and I always enjoy their services. But am a lousy in checking on deals regularly, hahaha.